What's a good way to learn a new programming language that focuses on solving problems and not merely syntax? 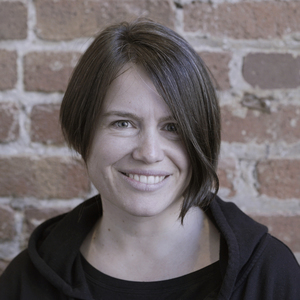 Katrina Owen is the creator of Exercism, a tool for getting beyond "hello world" in new programing languages. She is also the co-author of 99 Bottles of OOP, and the presenter of a number of outstanding technical talks. We start off by talking about Exercism, how it started, how it evolved and what it’s good at, and then we talk about how the process by which it evolved, and how Katrina learned to analyze the project more strategically, and how that strategic thinking has helped her in other parts of her life and career.